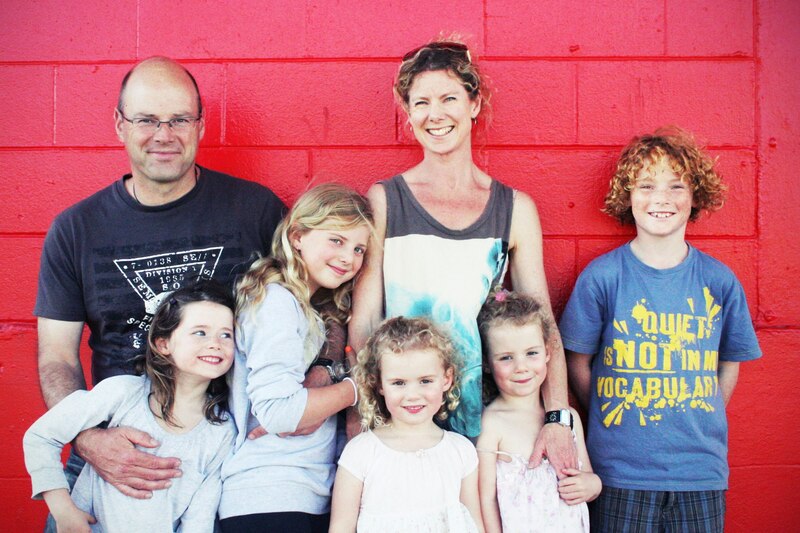 We are a family of 7 – there’s my husband, myself and our 5 children. I love having a big family, but life in our household can get hectic at times. So I have always been motivated to keep adding to my parenting toolbox. This is one of the reasons I signed up for the Renew Your Mind mindfulness course about 18 months ago. It took me on a surprising journey to becoming a more mindful person and radically changed not just my own life, but especially my parenting. Before the course, my parenting relied on gentleness up to a point, but coercion, persuasion and manipulation if required to keep the peace intact. The Mindfulness course showed me how I could accept and connect with my children just as they are, even in the bad moments. I could see how applying the techniques would make me a more mindful mum and enable my kids to grow up calm, peaceful, connected and secure. It did not take long for me to decide it was time to put it into action. I vividly remember the day it all started. I parked up the hill from school as always, and one-by-one they arrived and jumped into the car. It was a hot day and by the time the youngest two turned up, the first three had drunk all the water I had packed. One of the twins was not happy and started to yell. In the past I would have gently reminded her that we had a 5-minute drive, we would get to water very soon and there was absolutely no need to make a fuss. I would have up my sleeve a range of consequences available to me, if she didn’t pipe down. This day, however, I mindfully acknowledged her emotions….”Hun I can hear you’re really thirsty and that makes perfect sense given it’s a hot day, it is hard to have to wait.” There was a pause, it sounded like it was going to work, then the crying came even louder. “They always drink it all, it’s not fair…” Before I had a chance to validate her feelings again, the rest of them decided they were tired of waiting and enough was enough. “Oh for goodness sake, it’s just water”. Mindful parenting was not as easy as I thought! My kids were not used to it and not everyone was impressed with the change. Especially when it involved allowing high levels of emotion in an enclosed space, instead of my usual attempts to achieve peace at all costs. Becoming a mindful mum was going to require more than just a shift of script on my part. 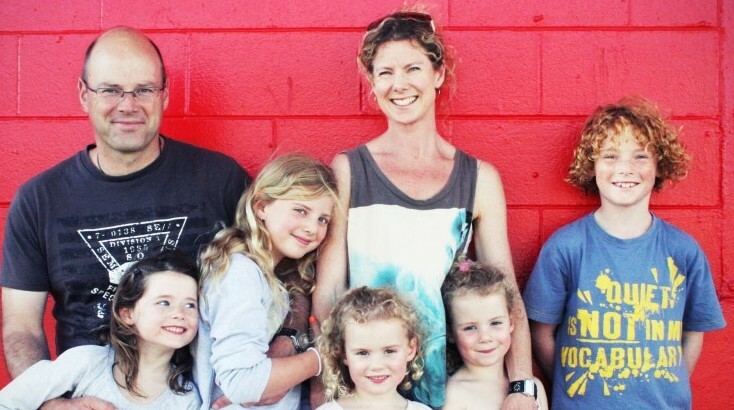 Now 18 months down the track I realise that the real challenge was not to become a mindful mum, but to become a mindful family. 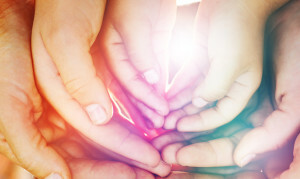 To create a new family culture, in which mindfulness is the norm for everyone. As it turns out what was needed was understanding, practice, conversations, more practice, explanations, experiments and accepting that there would be a little more chaos initially. It can be messy at times when you move from an attitude of control to an attitude of mindful acceptance. But it pays off. Mindfulness practice has changed me as a person and a mum. The techniques have equipped me to manage stressful family situations without resorting to measures I may regret later on. Mindfulness has given me greater access to feeling calm and centred. It is like having an extra layer of cushioning so I’m much less easily triggered. This helps me to stay connected to myself, my children and stay on track with my parenting vision, even when things are rough. Mindfulness practice has also changed our family dynamics. I love seeing my kids more comfortable with expressing how they feel and processing rather then suppressing or becoming stuck in their emotion (at least most of the time!). I am also beginning to see my older kids validate and acknowledge the younger ones, continuing the culture of mindful acceptance in our home. It seems that everyone is feeling more validated and accepted, just as they are. This has made the dynamics more real, honest and open instead of controlled and managed. There are still clear boundaries and mindful discipline when appropriate, but they are now a consequence for behaviour rather then a way to shut down emotional responses because they are inconvenient. It is an ongoing journey but I believe that during the past year our home has become a safer place for my kids to develop a mindful attitude towards others and themselves. This is teaching them skills that will benefit them for the rest of their lives. 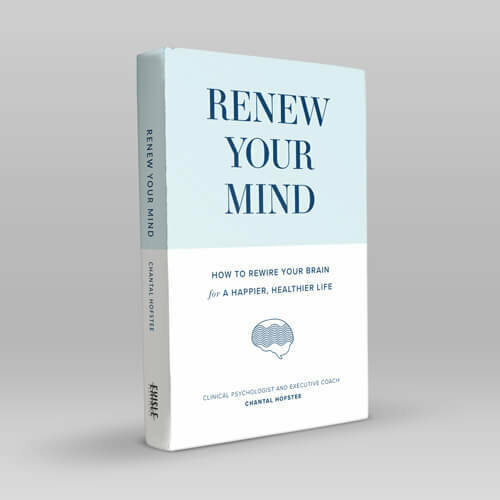 In January this year I joined the team at Renew Your Mind. I work as a counsellor with children, adults, couples and families and I run the 6-week Mindfulness courses. Training others in Mindful parenting techniques and witnessing how it is making families more accepting and connected is incredibly rewarding.